Sheriff James A. McVicker said that Narcotics Agents with his office, acting on tips from the neighborhood have made several arrests this week following an independent investigation to verify the validity of the complaints. *Willie Lee Melvin Jr., 75, of 3009 Hwy. 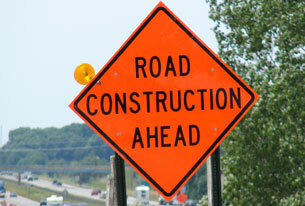 701 North, Elizabethtown. Melvin was charged with one count of Sell/Deliver Marijuana, one count of Possession With Intent to Manufacture/Sell/Deliver Marijuana, one count of Sell/Deliver Counterfeit Controlled Substances, one count of Possession with Intent to Manufacture/Sell/Deliver Counterfeit Controlled Substance. His bond was set at $100,000.00. *Roosevelt Dudley, 64, of 1011 Moultrie Lane, Elizabethtown, was charged with one count of Sell/Deliver Schedule II Controlled Substance, one count of Possession with Intent to Manufacture/Sell/Deliver Schedule II Controlled Substance, His bond was set at $25,0000.00 secured. 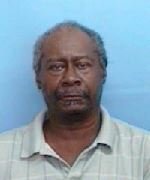 *Johnnie Percy McKoy, 63, of 2096 Allen Priest Road, Council, was charged with one count of Sell/Deliver Counterfeit Controlled Substance, one count of Possession with Intent to Manufacture/Sell/Deliver Counterfeit Controlled Substance. His bond was set at $50,000.00. 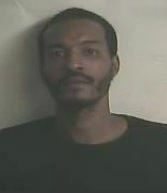 *Joshua Joquan Byrd, 29, of Lumberton. He was cited and released for Possession of Marijuana, Driving While License Revoked, and Expired Registration. 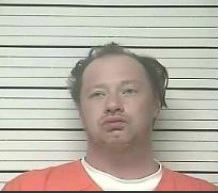 *Wilford Brad Davis, 38, of Elizabethtown was citing and released for Possession of Schedule II Controlled Substance, Possession of Schedule VI Controlled Substance, Possession of Marijuana Paraphernalia, No Operators License and Expired Registration. 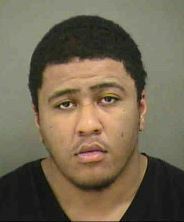 *Nashawn Cortez Patrick, 21, of Tar Heel, cited and released for Possession of Marijuana. *Tziah Najee Lesane, 21, of Bladenboro, arrested and held under a $2,500.00 bond for Possession of Cocaine, Possession of Marijuana, Possession of Marijuana Paraphernalia. *Ricky Lee Smith, 30, of Clarkton, cited for Possession of Marijuana, Possession of Marijuana Paraphernalia, Display Fictitious Registration, Fail to Register Motor Vehicle. 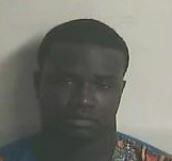 *Makavelli Willie McLeod, 21, of Clarkton citied for Possession of Marijuana, Possession of Marijuana Paraphernalia, Display Fictitious Registration, Fail to Register Motor Vehicle. 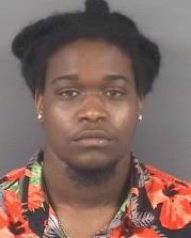 *Dwayne Dennis Rivers, 22, of Fayetteville, cited for Speeding 80/55, Possession of Marijuana, Possession of Marijuana Paraphernalia, Carrying a Concealed Weapon.